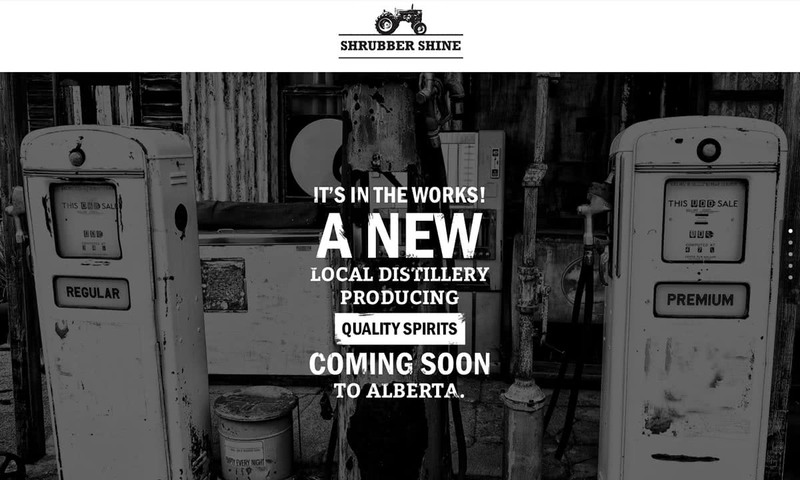 Shrubber Shine (coming soon to Alberta!) 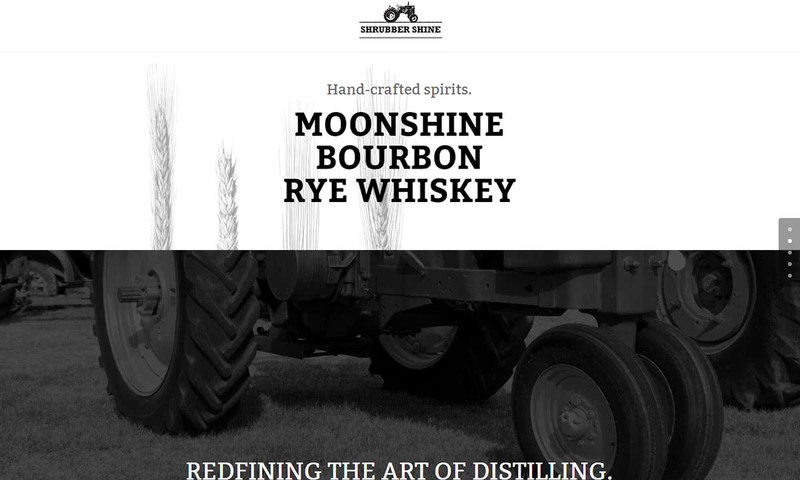 is a new local distillery producing quality, hand-crafted spirits such as moonshine, bourbon, and rye whiskey. 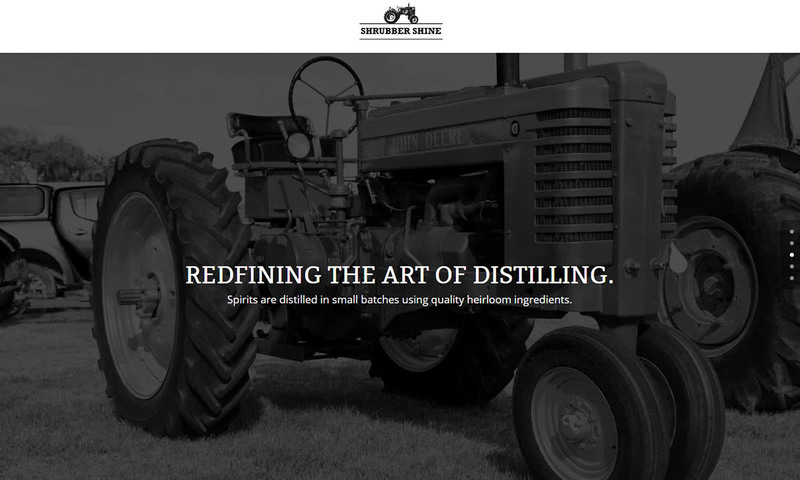 Their spirits are distilled in small batches using quality heirloom ingredients. We were delighted to roll out this polished welcome page, to work its magic attracting future customers while the full website continues to brew. Classy “old timey” black-and-white photography, and robust, eye-catching fonts and textures, are tailored well to showcase this company’s tasty product. An easy sign-up form gives the public a way to stay in touch while the first batch continues to brew. Check back soon to learn more, as the distillery gets going!